← Catch electronic duo IMUR at the Biltmore Saturday night! 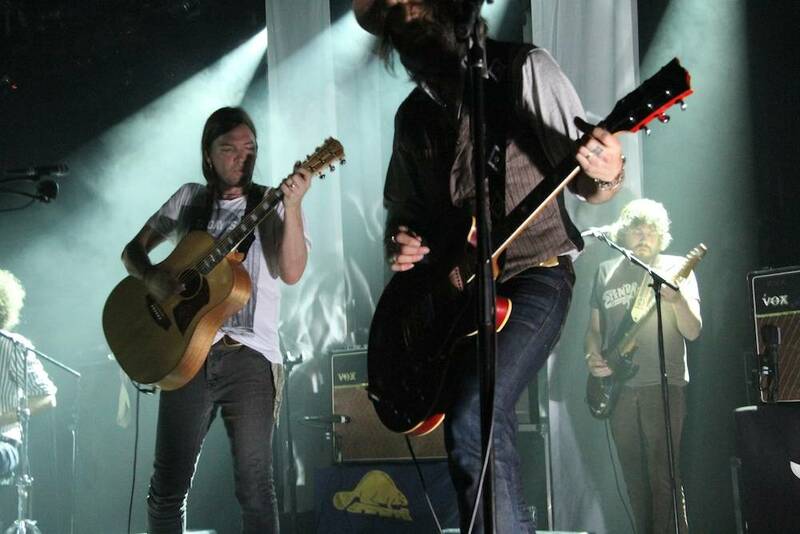 The Dandy Warhols play the Commodore Ballroom Dec. 6. 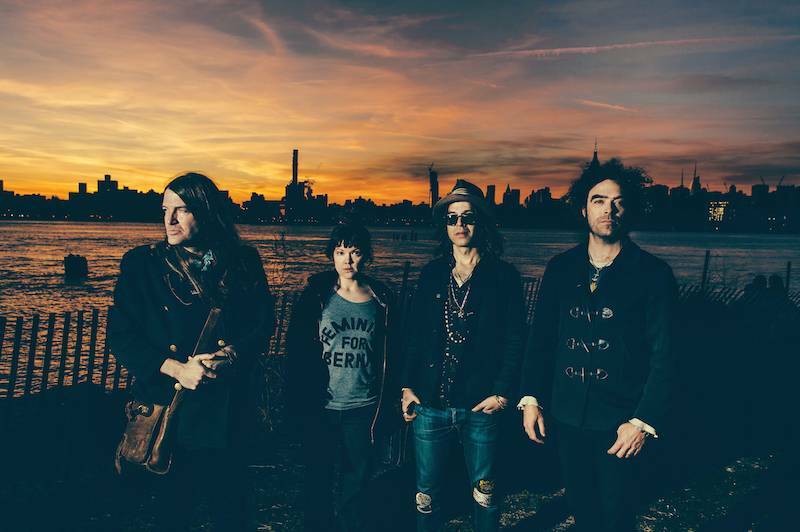 Portland has been the Dandy Warhols’ homebase since the band started making music 20 years ago. Since then the city has grown astronomically, and come to symbolize lots that is awesome and soon-to-be-lost (or already lost) about the Great Pacific Northwest. How much Distortland – the band’s first studio album since 2012’s This Machine – is a concept record about gentrification and its discontents is open for discussion. Musically, the record is melodic and varied, with tracks ranging from the Britpop swagger (think Blur) of “All the Girls in London” to the dreamy shoegaze of “Doves” to the catchy, vintage Warhols of the first single, “You Are Killing Me”. The Warhols are touring in support of Distortland, including a show this coming Tuesday (Dec 6) at the Commodore. Fans of the band, or anyone who misses the nineties (guilty! ), or Portland circa 1996, for that matter, are advised to take note. Dandy Warhols at the Commodore Ballroom, Vancouver, June 22 2013. Robyn Hanson photo. This entry was posted in Features, news and previews and tagged Commodore Ballroom, nineties bands, Vancouver concert previews, Vancouver concerts, Vancouver shows. Bookmark the permalink.